Another holiday weekend is upon us. With the extra time it is a perfect opportunity to experiment with some new photo techniques. 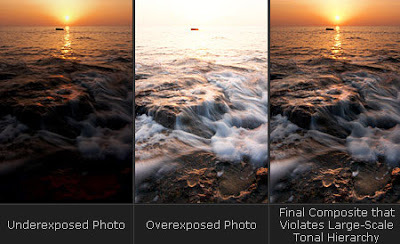 HDR (High Dynamic Range) Photography has been gaining popularity over the past several years. This method of combining multiple exposure images can create some stunning results. While many lean towards the surrealistic, the process can also be used to create a more realistic images by retaining detail in highlight and low light areas that can not be accomplished in camera with filters. Winter skies and low light situations, like a New Year’s Eve firework display, are a perfect time to try it out. Two softwares are most commonly used to achieve this look, Photoshop and Photomatix. Here are some tutorials to get you started that utilize both programs. 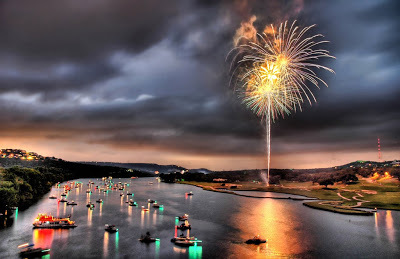 Stuck in Customs by Trey Ratcliff produces some amazing images. He uses Photomatix Pro to generate his images. The Definitive Guide to Realistic High Dynamic Range Images posted on Fickr by Paul Omernik discusses how to use HDR photography to create a balanced image. 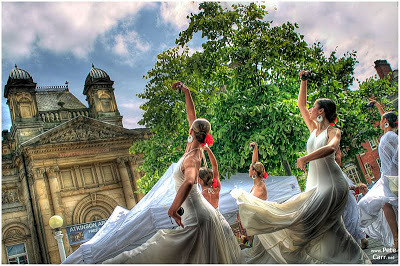 Vanilla Days photo blog by Peter Carr also uses Photomatix to produce his images. 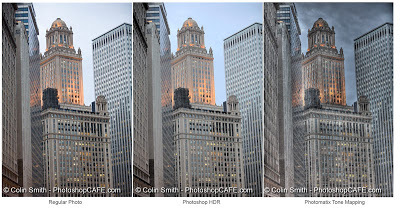 PhotoshopCafe illustrates how to use Photoshop and Photomatix to get different HDR looks. 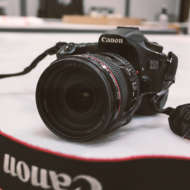 For a technical explanation of HDR photography check out Cambridge Colour’s tutorial by the University of Cambridge in the United Kingdom. Many of the tutorials that feature Photomatix also offer a coupon to save on the purchase of the software. Have fun! Don’t forget to get your images printed. 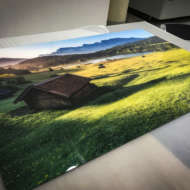 HDR photos look amazing when printed on FujiFlex paper.